Join us for a pancake breakfast with Santa – hot coffee/tea/chocolate and crafts for the kids – and don’t forget a picture and visit with the Big Guy himself! 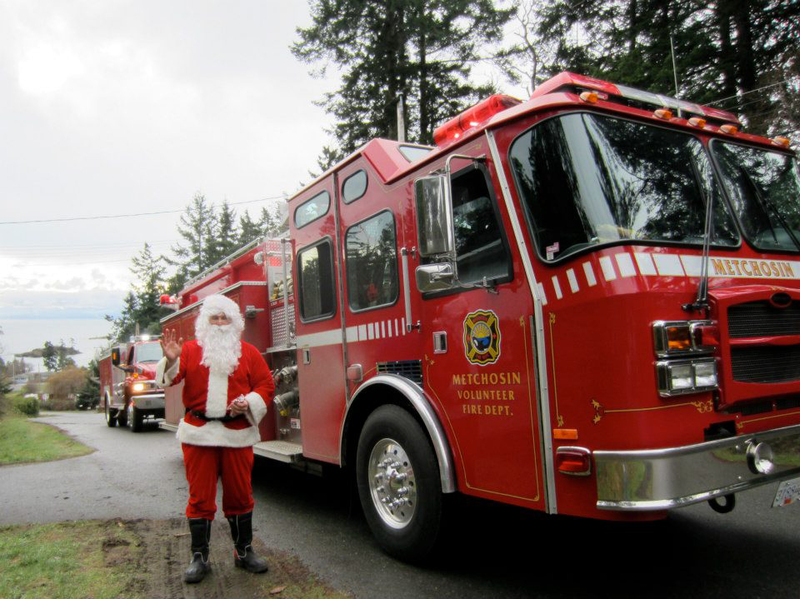 If someone you know is unable to get out to visit with Santa – please let us know – we can make special arrangement to get Santa to them! 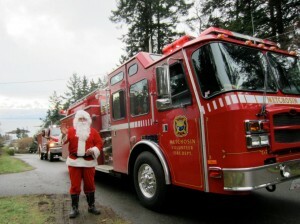 No one goes without a visit from Santa here in Metchosin! This entry was posted on February 28, 2013 by admin.